Japan plays a secondary role in the global context and its position is dependent from USA. 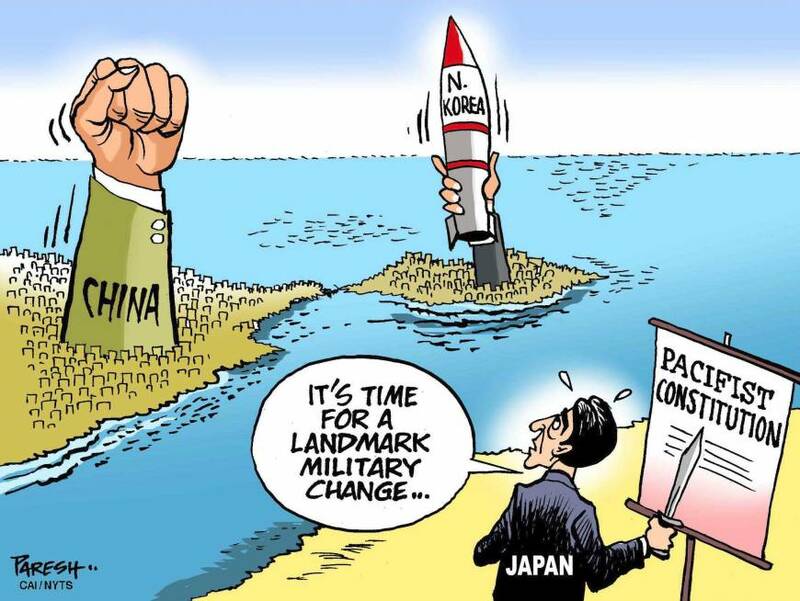 Since 1945, Japan does not want to have a hegemonic role. 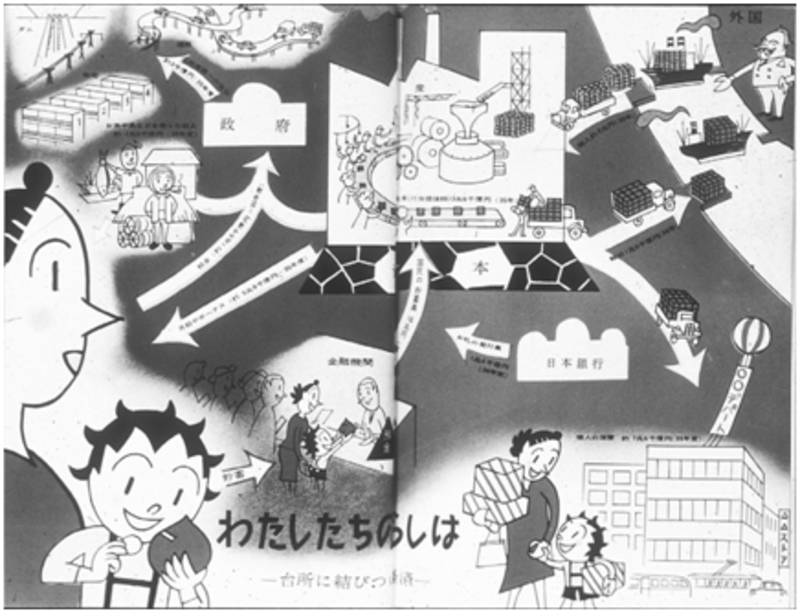 United States contributed to Japan economic recovery as a way to stop the spread of communism in Asia. After the cold war the relationship between Japan and USA was reinforced by the fact that Japan participated in the nuclear antimissile shield protect and in several humanitarian crisis. 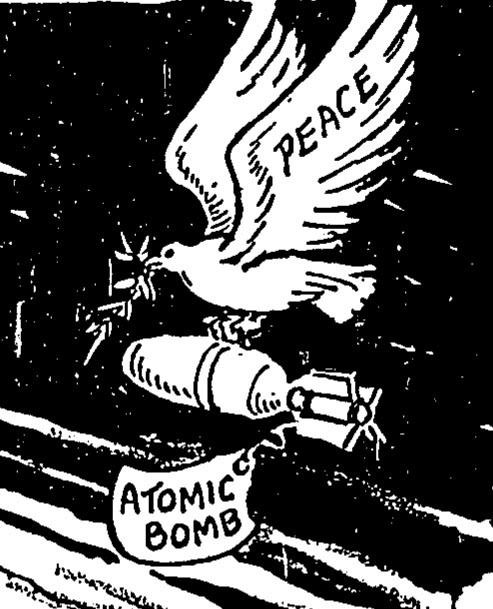 Japan has a limited influence in their regional Asian sphere due to its imperialist expansion in early 20th century. However, Japanese influence it is not so limited because Japanese culture has become popular in manga, anime, video games, cuisine and literature. 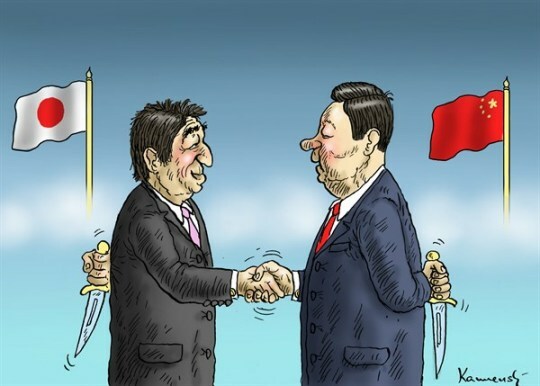 Regional and territorial conflicts have placed Japan against China, Russia and South Korea. 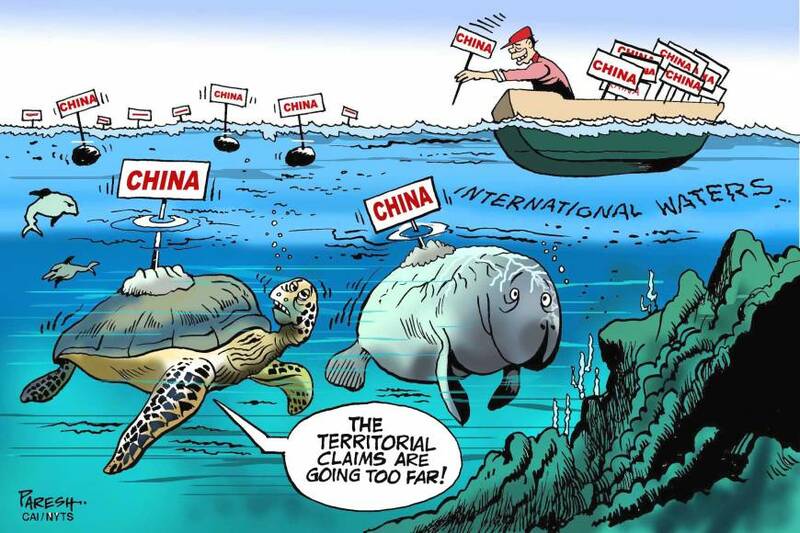 These conflicts are related to sovereignty claims in surrounding islands with fishing and energy resources interests. ← THE CONTESTED HEGEMONY OF U.S.A.